Magento 2 Business Directory - Magento 2 Business Directory will add directory feature in your eCommerce Magento 2 web shop by which users will be able to add the directories, as well as they, will be able to search and filter the directories using the standard searches like alphabetical search, extended search, and keyword search. The user can add the directories with various attributes like categories, maps, and locations with search engine friendly URL. This module will enhance your eCommerce store with a business directory. 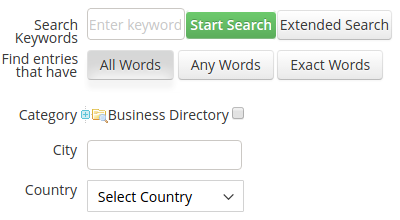 Magento 2 Business Directory: Magento 2 Business Directory will add directory feature in your eCommerce Magento 2 web shop by which users will be able to add the directories, as well as they, will be able to search and filter the directories using the standard searches like alphabetical search, extended search, and keyword search. The user can add the directories with various attributes like categories, maps, and locations with search engine friendly URL. This module will enhance your eCommerce store with a business directory. Very Suitable for your vertical industry. 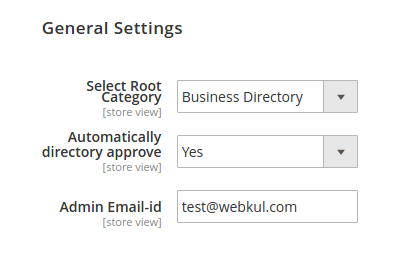 The admin can select the root category for the business directory. 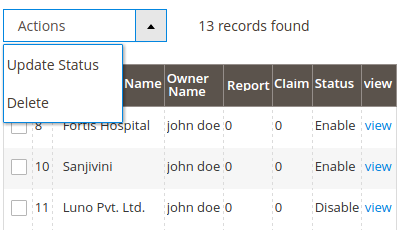 Subcategories for the business directory’s root category can be created by the admin. Auto approval of directories can be enabled or disabled by the admin. Reports and claims of the directories can be seen by the admin. The admin can enable/disable/delete directories created by users. Reasons for reporting a directory can be added by the admin. The admin can enable/disable/edit/delete reasons. The registered user can create directories with multiple attributes like categories, location, website title etc. The user can easily reach to any directory by multiple search options like alphabetical search, advanced search, extended search and a general search. 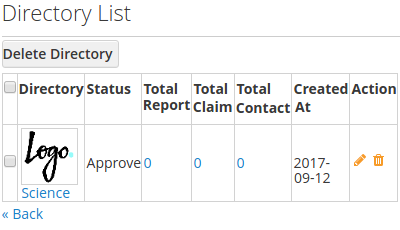 Claim and report on the directories can be made by the users. The user can contact the directory owner. Admin can configure the module settings according to his/her requirement. The module creates a root category named as “Business Directory” which is selected as root category. Auto approval of the user created directories can be done by the admin. The Admin’s email id is used to send email to the admin when any user creates /claim/report a directory and vice versa when the admin approves the user created directory. All the user created directories can be easily managed by the admin. The admin can update the status or delete any user-created directory. The admin can view any user-created directories along with its approval status. Any number of user-created directories can be selected by the admin to change its approval status. Any number of user-created directories can be selected by the admin to be deleted. When any user reports on any directory then he/she needs to select a reason for reporting. The reason selected by users are created and managed by the admin. Admin can easily add multiple reasons. Admin can easily edit or view any reason. Admin can update the status of reasons. Any registered user can add directories from their panel. The user can manage his/her created directories very easily. There are multiple attributes for creating an attractive and useful directory. The directory can be assigned to any subcategories under the root category. The user can provide a name of the company in the directory. Email Id of the company’s contact person. Phone number of the company’s contact person. Fax number of the company. The country name can be selected for providing the country name of the company to the readers. City name where the company is located. Street name of the company for specifying the location in detail. 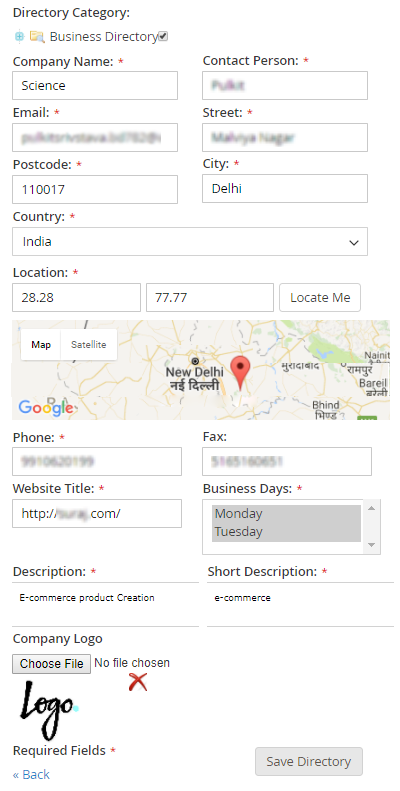 The user can provide map view of company’s location. Website URL for directing the reader to the company’s website. The user can also show the business days of the company. Short and long description for providing detail information about the company. The user can set company logo in the directory. All the user created directories can be seen on his/her account from My Directory section. The user can manage his/her created directories very easily. The user can easily search any directory via the filter. Any directory can be easily deleted by the user. Report and Claim count of any directory can be seen along with detail. 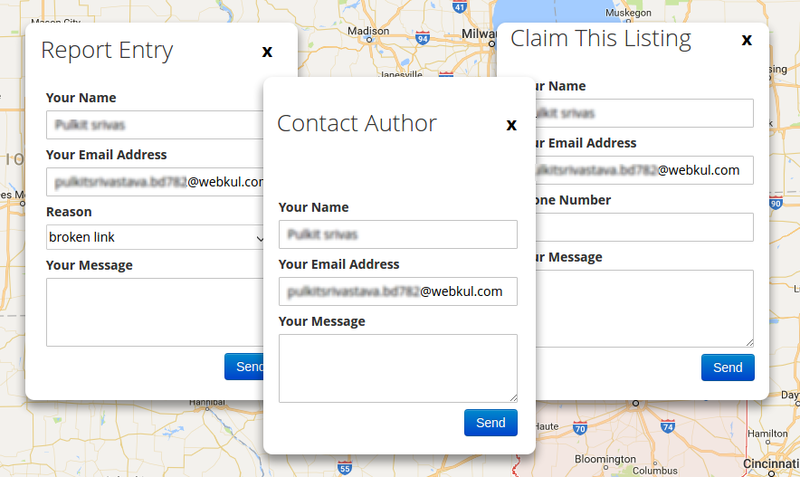 The user can check the number of readers who contacted, along with the detail. Any directory can be edited by the user very easily. 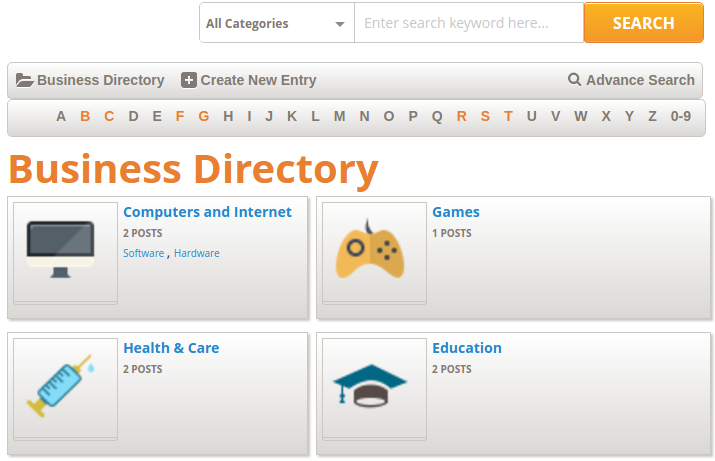 Any user can see the directory root category on the store named as “Business Directory”. All the subcategories under the Business Directory are shown in subcategory drop down. The logged in user can easily add a new directory under this category. The business directory category page has grid view of subcategories with their logos. The subcategories of the subcategories are also shown with the admin enabled post count. The user can reach to any directories with the help of multiple helpful searches like category search, alphabetic search, advance search, etc. Searching for all the words of the keyword among all directory names. Searching exact word of the keyword among all directory names. Search by country name of the company. Report any directory with a reason for reporting. The user can contact the author of the directory. Did you buy Magento 2 Business Directory? + Provide advance searching for directories. + Allow to add different categories . + Allow to add different locations . + Admin can enable or disable Directory Approval. + Admin can add, delete, change the status of Reasons. + Each directory can have an infinite number of listings. + Admin can create new root categories.